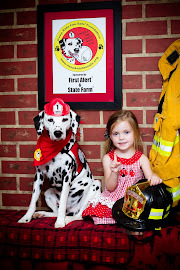 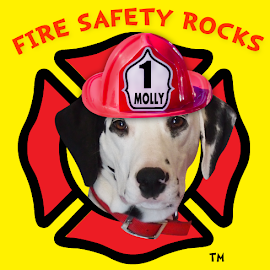 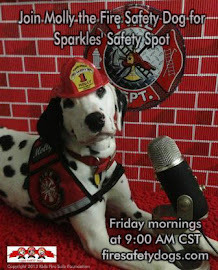 Fire Safety Rocks: Hi paw to the pet book lady! 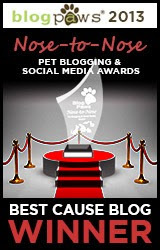 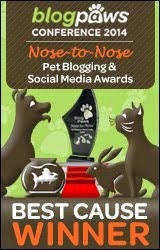 High paw to the Pet Book Lady, Lisa, for sharing such wonderful information about my book! 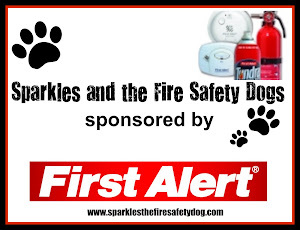 You may visit Lisa's blog post HERE.